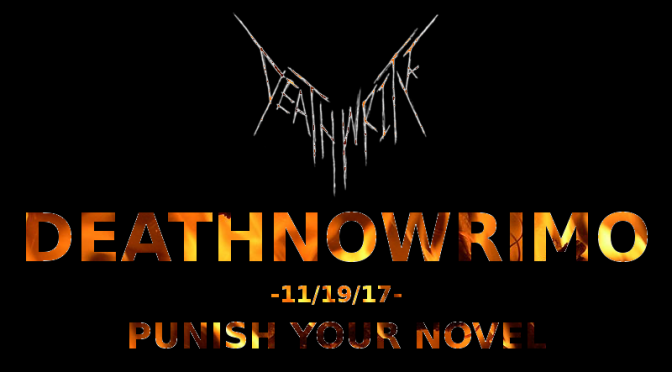 DEATHNOWRIMO 2017 is live on Discord (all day) and Twitter (until I go to bed, and then Miki picks up the reins some hours later). Our Extra Life charity stream begins at 10AM EST and ends at 11AM EST tomorrow–yes, we’re packing 25 hours of games into our stream, for the kids, and for you! Catch those on our Twitch page starting at 10AM EST, and check out our Extra Life page to help kids at the Johns Hopkins Children’s Center! 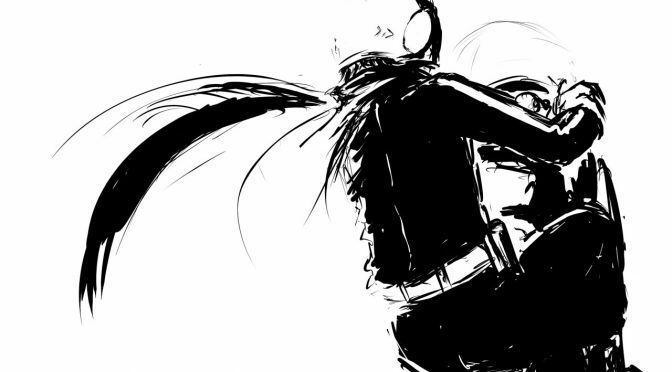 Kamen Rider Calliope Update #1! When I write something, especially a fiction piece, the question “why am I writing this?” passes through my mind a lot. It’s not referring to the large-scale, navel-gazing “why”; if that hadn’t been answered for me already, I wouldn’t have even started writing the piece in the first place. It’s the smaller, more close-and-personal “whys” that make me sit back sometimes and take a more scrutinizing look at how I’m writing something. Why am I writing a character that embodies certain traits? Why am I using this setting? Why am I skipping over these details to focus on some other ones? For a writer, every word is a drop of paint on a canvas; no matter how small it may be on its own, a single tiny morpheme ultimately plays a part in shaping the audiences’ perception of your piece. To quote some already-abundant advice, make every word count. This fiction piece I’m writing, Kamen Rider Calliope, is meant to fit into a pre-existing framework with well-established tropes and traditions. However, using prose instead of film as a storytelling medium creates another degree of separation between my story and the “purest essence” of what Kamen Rider is as a work of fiction. It would take a work of genius beyond my imagining to write a fanfiction that would perfectly evoke the sensation of watching Kamen Rider as a TV show. I never want to say that a creative endeavor is utterly impossible, but saying it would be attainable is almost insulting to the art of cinematic storytelling. There’s magic that can be produced through the lens of a camera when actors, script and cinematography all catalyze perfectly; words fail to describe the many layers of emotion and symbolism that can be seen in a tiny instant of a film. I’m going to stop there because I’m in no way trying to say that prose is inferior to film; the two are simply different, and there are creative apexes that neither medium can truly cross over into, respectively. In following my intention to evoke the trademark feeling and pace of a Kamen Rider show, I’ve found that the scenes I’ve got planned out require a much higher wordcount to get through than I was expecting. At the time of this writing, I’m about halfway through act one of my outlined narrative, which would translate into the first two episodes of a Kamen Rider TV show. I’m predicting this act will be around 15,000-20,000 words in all… Now consider how most Kamen Rider series are 40 to 50 episodes total. I’m not quite sure what I’ve gotten myself into, but for now I’ve still got the optimism to keep going full-steam. Hello, readers and writers! I hope folks are having a productive NaNoWriMo. I’m plugging away on my own work, which ties into the news I have today. In the coming months I will be publishing a serial fiction story through BloodLetterPress, the Kamen Rider Calliope Project. Every week you’ll be able to check in on our site to read the latest installment, similar to novels published in newspapers or magazines in the 19th and 20th centuries. The format has since mostly migrated online, and I’ve been interested in exploring the medium for awhile now. BLP had an amazing time running our game Stars Fall Up with folks who attended Jiffycon this past weekend! A huge thanks to all who showed up and hung out with us. 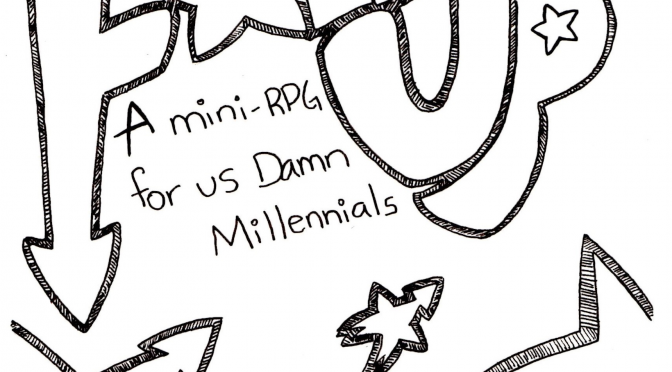 Seeing people be excited about the game makes us 1020% more excited about it as well, and personally speaking, it makes me want to keep making supplements for the game. So here’s our first offering. 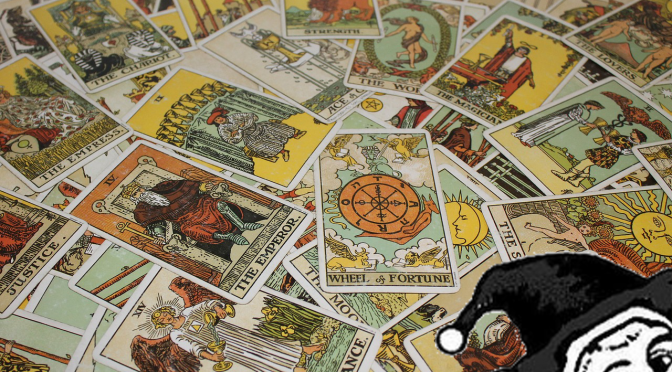 Below you’ll find six pre-generated character that we used at Jiffycon for our SFU session. They’re totally free to use and remix however you feel like, so go nuts. The character templates are purposely vague to allow for a great amount of customization from players, while not having to fret over coming up ideas for backgrounds and #tags. 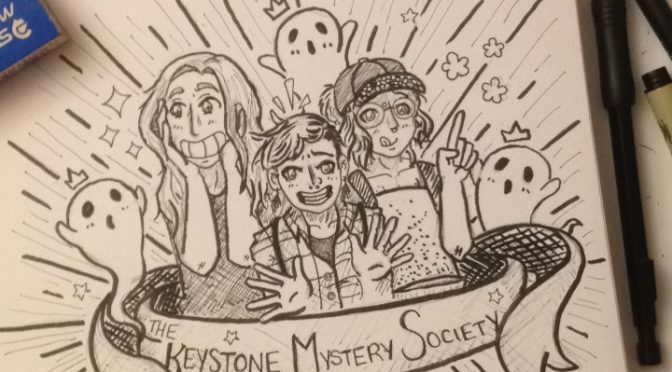 BloodLetterPress compatriots, the blessed month of Halloween has come and gone, and the long, dark hour of National Novel Writing Month is upon us. 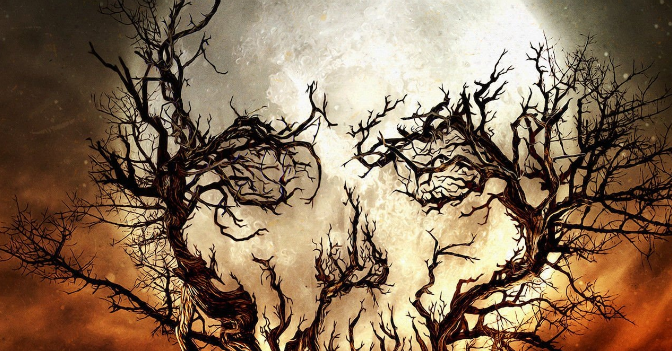 Fear not the empty document, compatriots: it is prime DEATHWRITE season, and we are here to help you bring forth words from the deepest reaches of your imaginations. 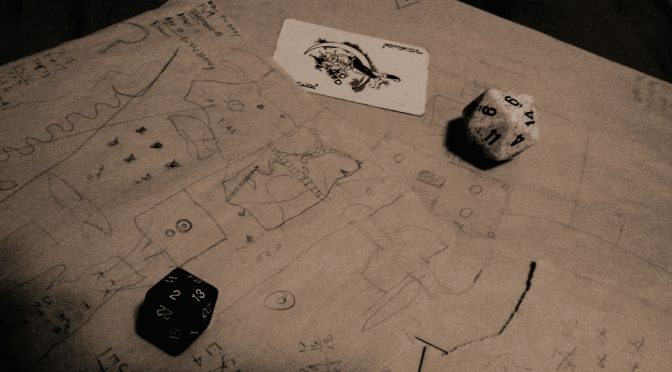 The creators of DEATHWRITE have furnished you with a Discord channel, so that you may commiserate with BLP contributors and others who have chosen this undertaking. Organize word sprints, swap ideas, beseech your fellows for feedback or inspiration, organize your own DEATHWRITEs at home and abroad, and feel the certainty of knowing that this struggle is not yours alone. 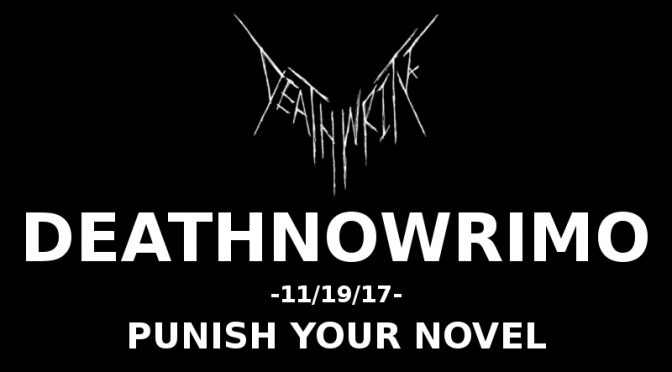 Additionally, BloodLetterPress invites you to participate in DEATHNOWRIMO: PUNISH YOUR NOVEL, a DEATHWRITE event dedicated to participants of National Novel Writing Month, on Sunday, November 19th, starting at midnight Eastern Standard Time (UTC-5:00). This event coincides with our Extra Life charity stream. Until then, compatriots, go boldly forth, unburdened by your inner editors.